The Amigo Insulator Plus 550g Stable Rug is a super cosy quilted stable rug that includes a 250g detachable neck cover. This super heavy stable rug will ensure your horse is really snug from ears to tail on even the coldest, snowy day! 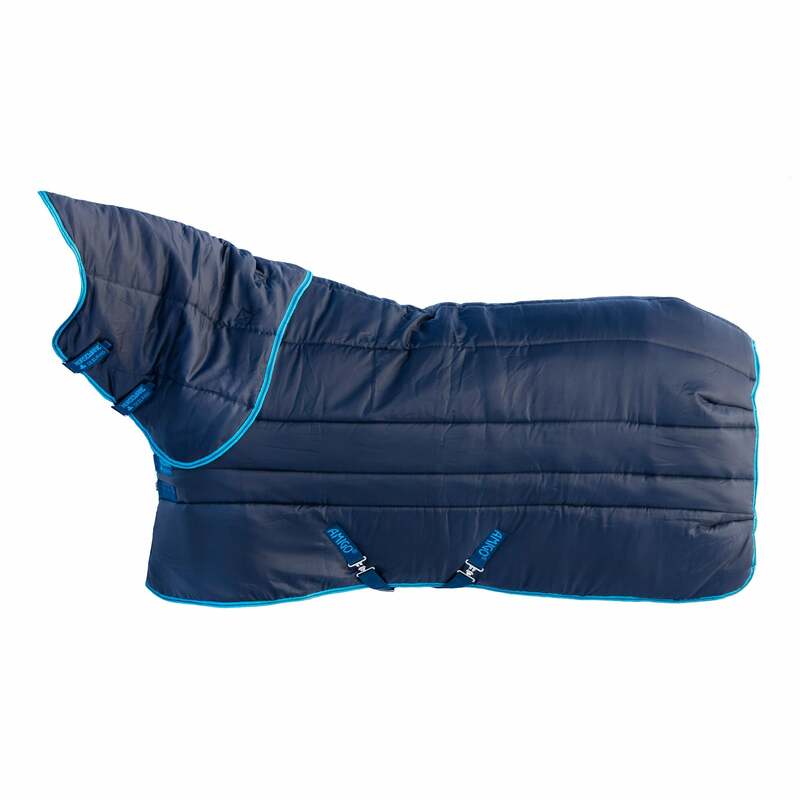 The Amigo Insulator 550g Stable has a smooth polyester lining, double front closure, cross surcingles and fillet string.